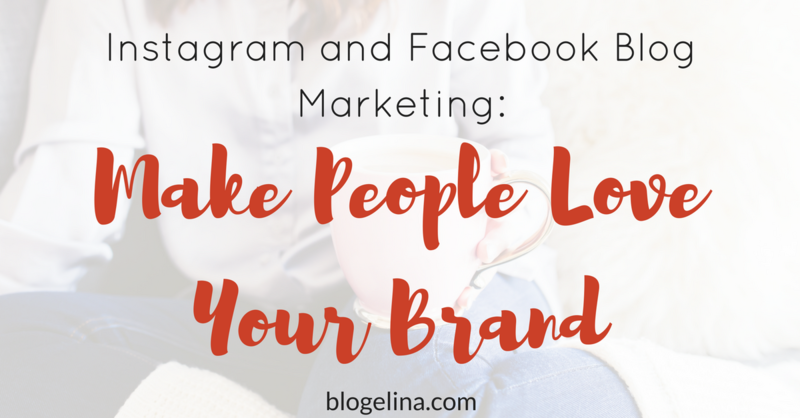 Facebook and Instagram– the big-shots of social media. Market and schmooze for your blog through these platforms and you’re all set. Instagram is Facebook-owned. The two giants share data to effectively reach the right audiences. By @SylviaHubbard1 in Uncategorized on February 15, 2017 . Very useful post, thanks for sharing it.